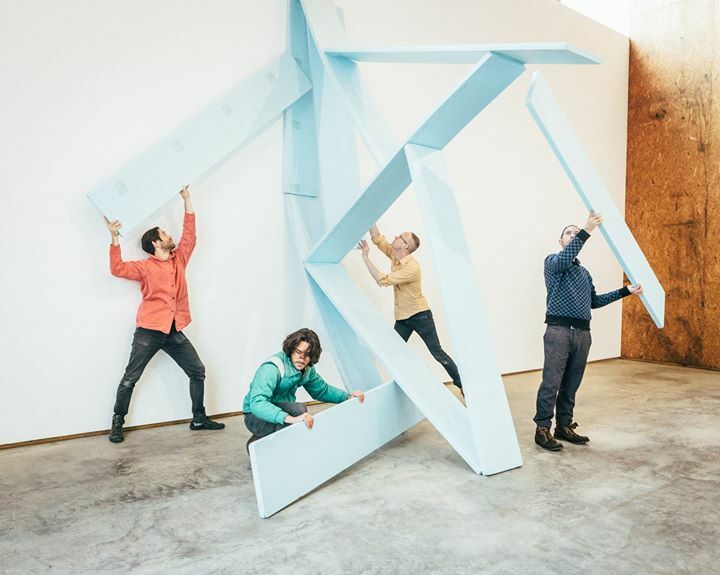 Fusing rock music, architecture and movement, Rememberer is a concert in which Brooklyn band Open House builds up, tears down, and rearranges uncanny structures made with industry-standard Styrofoam insulation boards. With strategically-placed mics, the boards’ acoustic properties are amplified and fused with the band’s sound. Open House brings together some of the most gifted musicians in the Brooklyn musical community, including Steven Reker (People Get Ready), Ryan Seaton (Callers), Matt Evans (Tigue), and Eliot Krimsky (Glass Ghost).